Zip Records is proud to announce the first album of Piano Duo Amacord - which will be released this fall under the musical direction of Guido Tichelaar. Recordings will start in May and we’re stoked! As for upcoming releases - get ready to hear three new singles and 2 albums this week! Angela Moyra with her acoustic ballad “Aine”, Mell and Vintage Future with “Forever” . 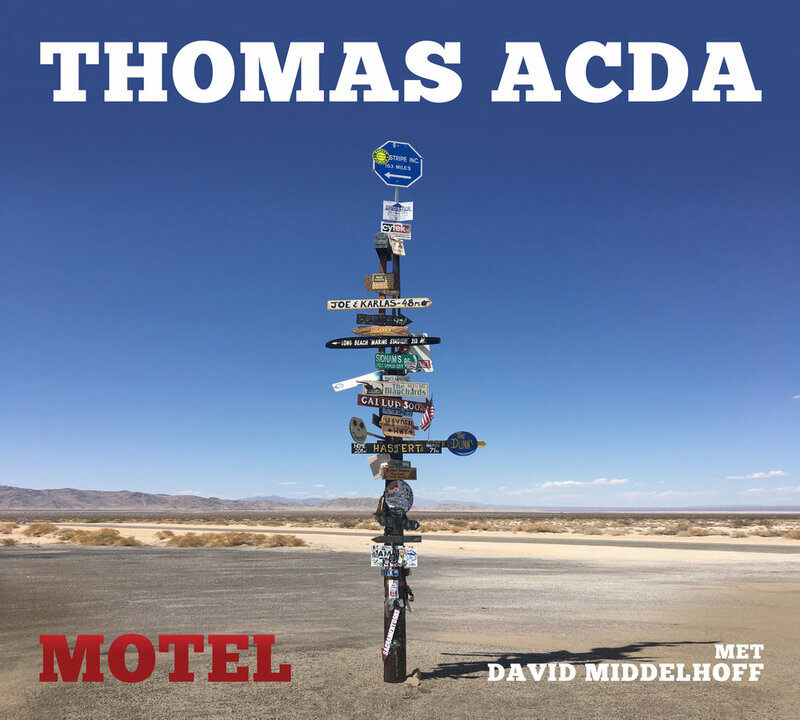 New signed ZIP artist (and iconic Dutch artist) Thomas Acda will not only release a single - also his two albums with David Middelhoff “Motel” & “All Stars Schetsen” are out on March 15th. Enjoy this beautiful week and tune in on new music Friday to check our new releases! 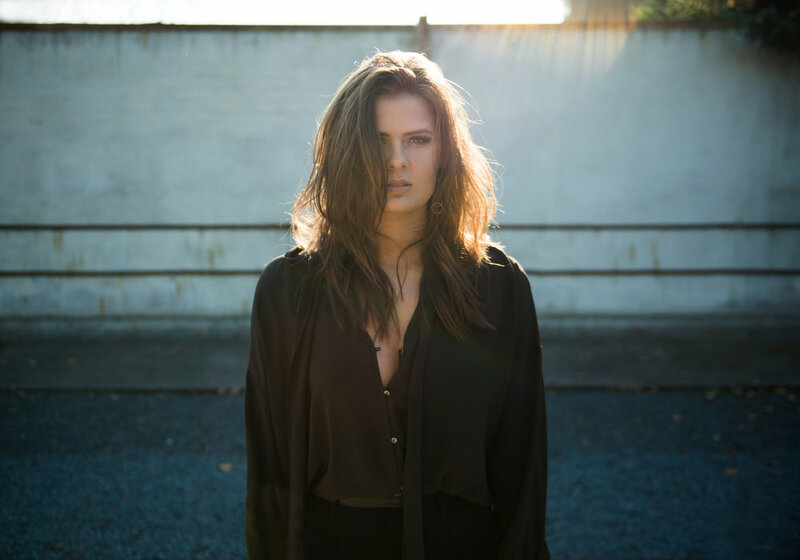 Celebrate Valentine Hangover Day with the release of single "I'm Not in Love" by the esteemed Monique Klemann of Amsterdam. Love has never felt so good.....and not so good. The music video for "I'm Not in Love" also features several prominent Dutch characters and none of them appear happy. However the melody of the famous 10cc song will stir the senses and become part of ones daily playlist.